Gov. Bruce Rauner announced his support last week for a comprehensive pension reform bill that is meant to improve the pension problems in Illinois and restore $215 million in funding to Chicago Public Schools (CPS). House Leader Jim Durkin (R-Western Springs), who sponsored the bill, said restructuring the pension system would save billions of dollars, which the governor said could be used to replace the state funds for CPS that he vetoed last year. Rauner has also urged Democrats to support legislation that would uncouple the pension reform bill from others so the state can turn over the CPS funding. 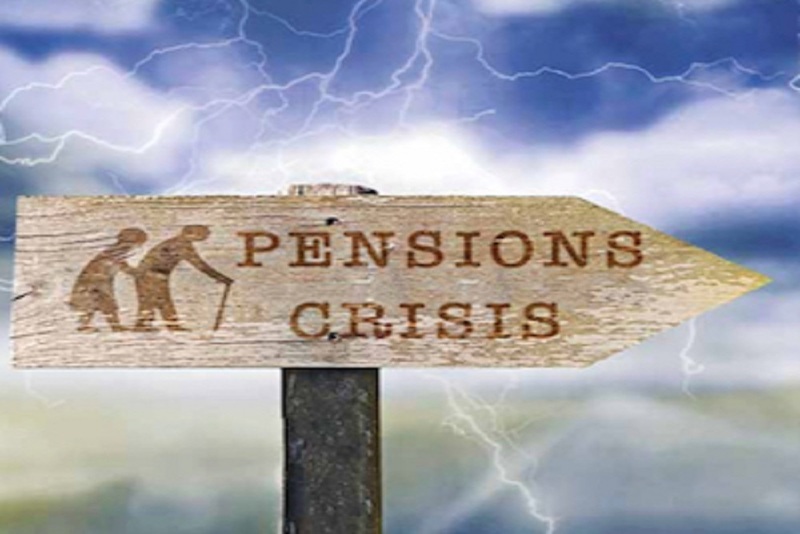 Currently, the pension reform bill is under the umbrella of a "grand bargain" focused on easing the budget crisis that has afflicted the state. Rauner expressed gratitude that the bill honored the pension reform agreement made last year among the City of Chicago, CPS and the General Assembly. “Now we are in a position to … complete the agreement that we came to with the General Assembly and the mayor of Chicago last June,” he said. “Last June, we negotiated an agreement as part of the stop gap budget that we passed in which we agreed that there would be comprehensive pension reform, and in conjunction with that there will a one-year financial assistance provided to the City of Chicago for their CPS budget." As a part of the Senate bill, CPS was to receive $215 million for its pension. That can now happen, Rauner said. “We finally have a pension reform package that everybody can agree on,” he said. “Now we can move forward. We can give CPS the $215 million that they have requested this year so that they do not have a crisis. They do not have to close early. We can save taxpayers across the state of Illinois a billion dollars per year. This is a wonderful outcome. This is a compromise that should go forward. This is a compromise we can all get behind. So we are here to call, ‘Let’s get it done.'" Rauner said he is optimistic about the outcome of the bill and hopes that it sets a precedent for further agreements. “Honoring what we agreed to in June sets a foundation to get a broader Senate bargain," he said. "Having an agreement that gets reneged on or denied or pulled back makes it much harder to get a broad compromise done on other issues." Rauner said he looks forward to working with the General Assembly and Chicago Mayor Rahm Emanuel to get comprehensive education funding reform passed.